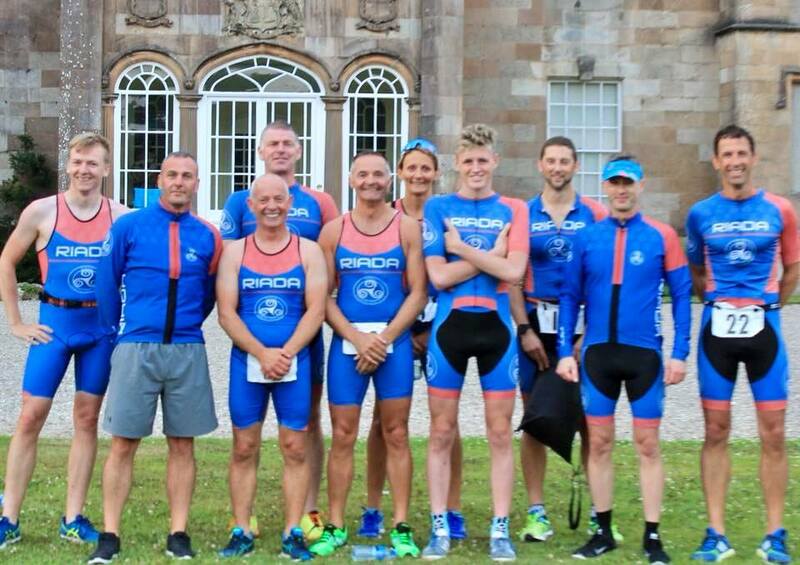 Another big turn out for Riada TC at the Glenarm Triathlon last night. 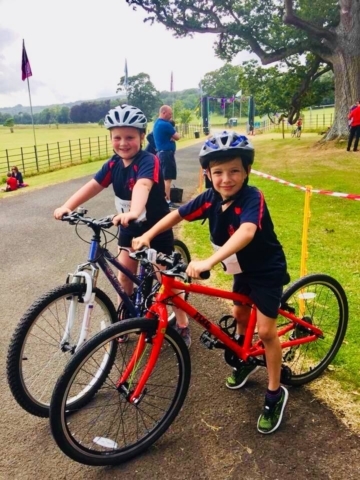 This popular event is hosted by Invictus and is part of the Dalriada festival. Last night we were represented by Graeme, Eddie, Richard, Neil, Clive, Davy, Janine, Mark, Nadine and Rob. However, Rob gets a special mention as he notched up yet another win. Congratulations young fella ? ? Even younger than Rob….we had the Riada Minnows also racing last night. Congratulations to Adam and Klara. The next generation showing the adults how it’s done. Previous Previous post: YOU ARE AN IRONMAN!